Forget having just one light bulb moment. The team behind Philips hue had dozens on their journey to creating one of the company’s most talked about recent innovations. Developing the smart connected lighting system that allows people play with tone, brightness and color to create any mood they can think of took determination and lateral thinking, as well as crucial insights from some key partners. Today, hue continues to evolve and improve thanks to the team’s bold decision to allow programming enthusiasts to dream up new apps of their own. It’s hard to imagine that it all started with one man’s side project and a simple app. 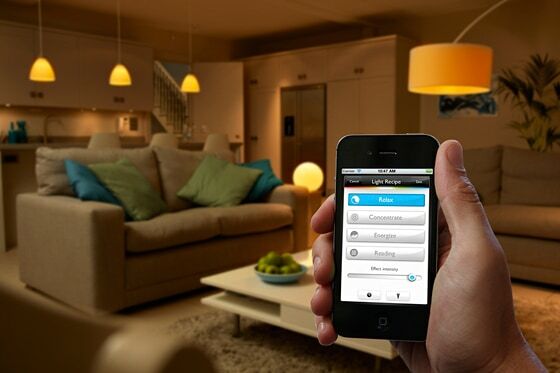 Read the Backgrounder for the full story about Philips hue.